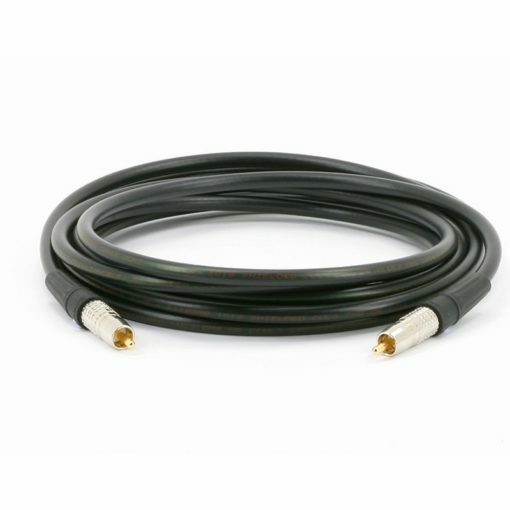 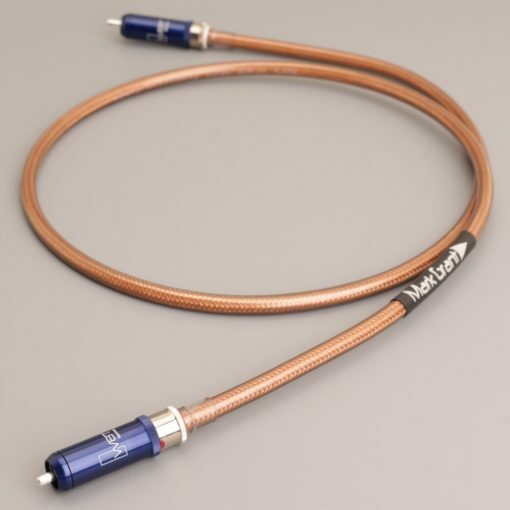 Digital coax cables Use between DVD player and AV amplifier for Dolby Digital and DTS soundtracks. 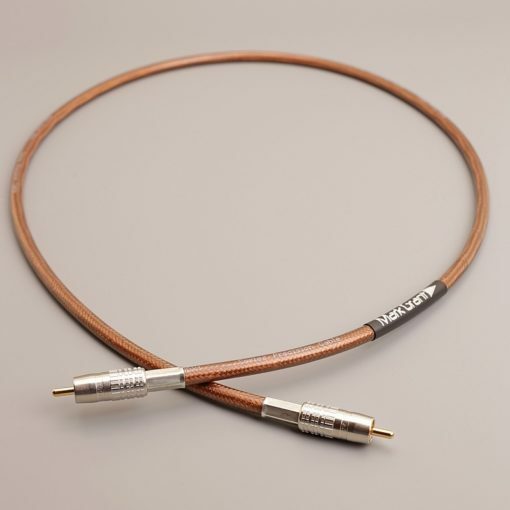 Also for digital output from CD players to DACS etc. 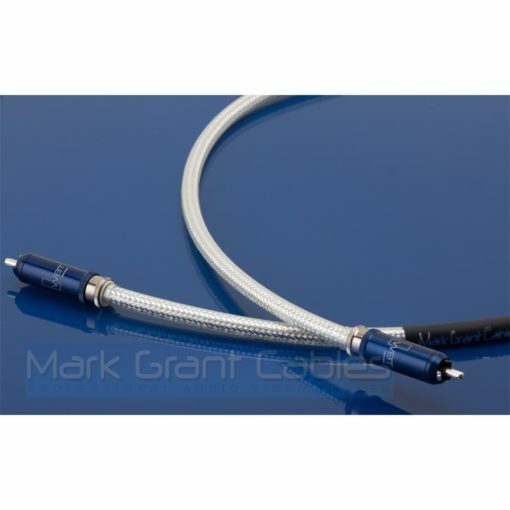 75ohm cable and connectors are essential for optimum performance.